You may not know it, but musicians are at a high risk of experiencing repetitive motion injuries. These range from carpal tunnel syndrome to tendonitis, injuries that can prevent a musician from further continuing their craft. For a professional musician, this could be a life-changing diagnosis, as their major source of income would be lost. However, there is a method that could prevent these injuries from ever occurring and it is known as the Alexander Technique. The Alexander Technique involves teaching participants how to consciously realign posture in order to avoid unnecessary muscular strain. In the case of musicians, what is taught will be specific to each participant’s needs. For example, a violinist experiencing muscular strain in their fingers would receive different instruction to a singer experiencing strain in their vocal chords. The general focus, however, will be the same and that is on breaking out of the habitual misuse of certain muscles and forming new, healthier patterns. 84% of musicians from Australia’s professional orchestras had suffered injuries that interfered or hindered their playing. 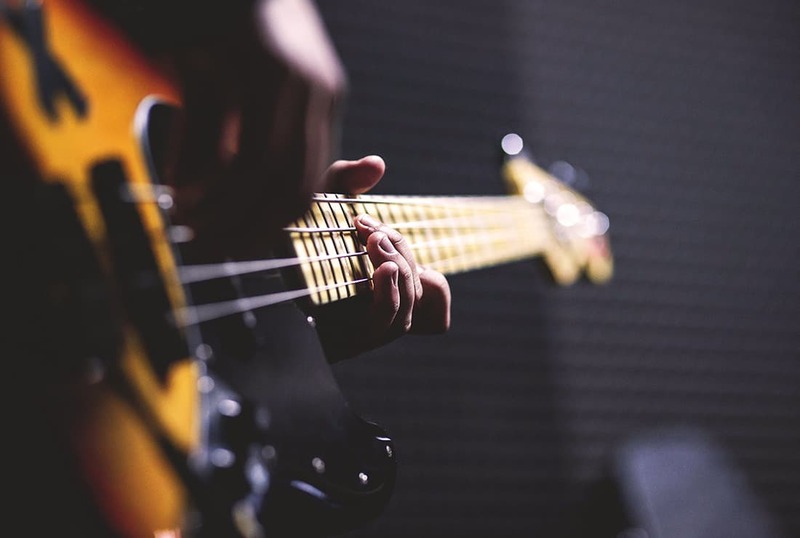 The repeated movements and long rehearsal hours often produce repetitive strain injuries and these are what are affecting musicians both in Australia, and worldwide. So if you find yourself in muscular discomfort, try the Alexander Technique. Not only is there a wide range of testimonials from professional musicians who have found success with the technique but due to the high injury rate in the music profession it is a positive step you can take for a long and sustainable musical life. View our upcoming workshops & events. Bad Posture: are you born with it or is it learned?